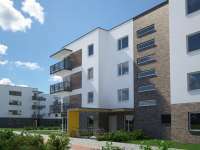 The European Investment Bank (EIB) lent PLN 147m (some EUR 34m) to a Polish municipal housing company, Poznańskie Towarzystwo Budownictwa Społecznego Sp. z o.o. 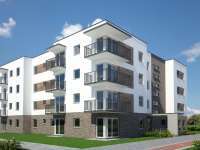 (PTBS), for the construction of approximately 1 300 affordable housing units with ancillary infrastructure in Poznań. Combatting social exclusion, this EIB financing operation is guaranteed under the European Fund for Strategic Investments (EFSI), a central element of the European Commission’s Investment Plan for Europe. 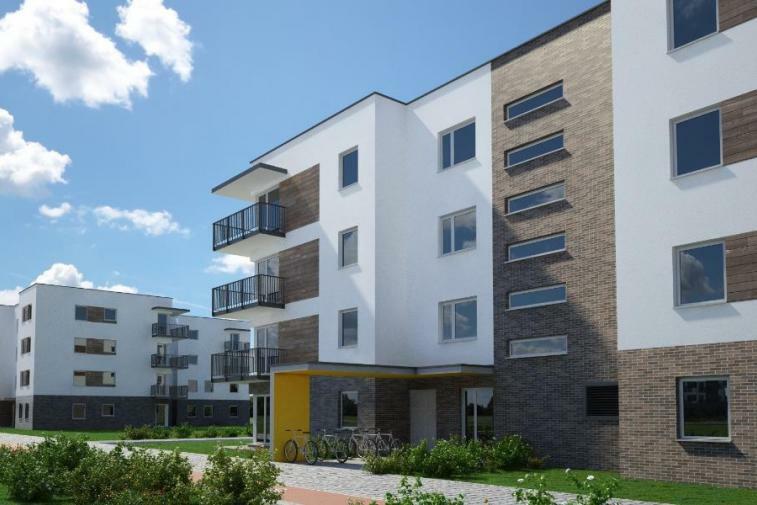 The loan contributes to providing housing for people whose incomes are too high for them to benefit from social housing, but whose means are deemed insufficient to secure housing on the open market. 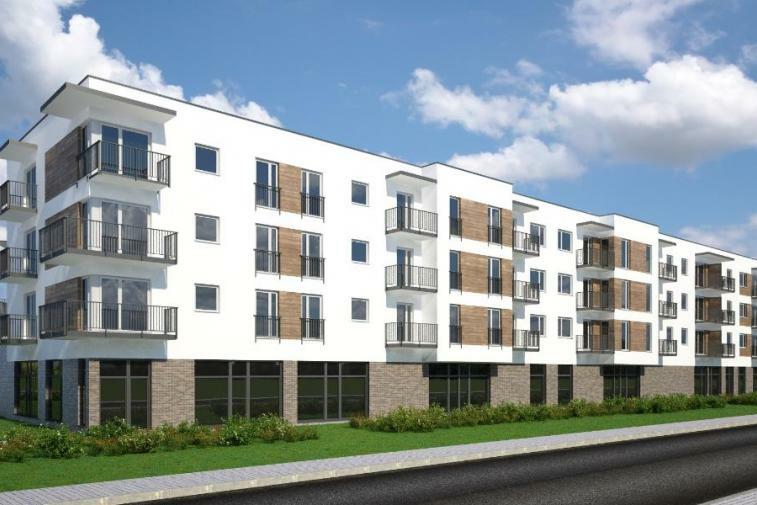 The EIB is backing the construction of approximately 1 300 affordable residential units (for rent with a purchase option under certain conditions) and the related technical infrastructure, such as the water mains, sewage system, urban road system, garages and above-ground parking spaces. 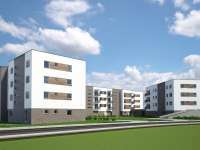 Moreover, the commercial and community services infrastructure and the recreational and educational facilities, necessary for the proper functioning of residential areas, will be built thanks to the EIB financing. 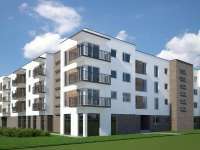 The new affordable housing units, which are expected to be completed by 2021, will be located in several districts of Poznań. 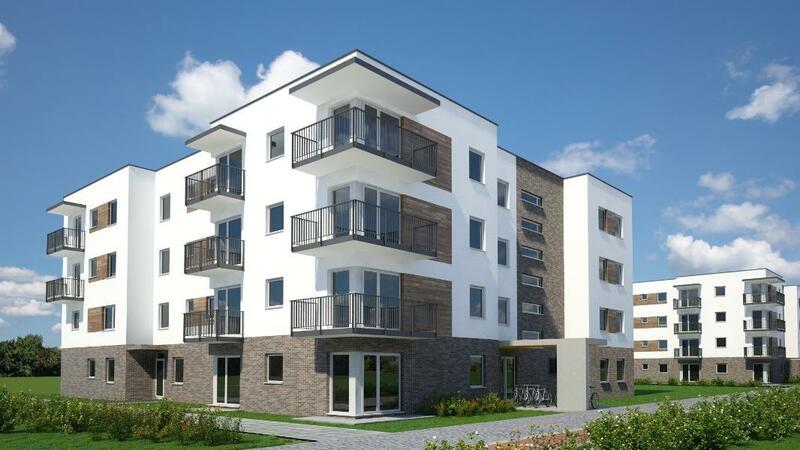 EIB Vice-President Vazil Hudák, responsible for Bank’s activity in Poland, said: “We are happy to team up with PTBS and support its undertaking, as it will reduce social exclusion by making housing in Poznań more accessible. The Investment Plan for Europe is also aimed at financing social infrastructure to support the solidarity economy, and this project is a great example of that. We believe this project might become a model for other municipalities intending to finance their urban projects”. 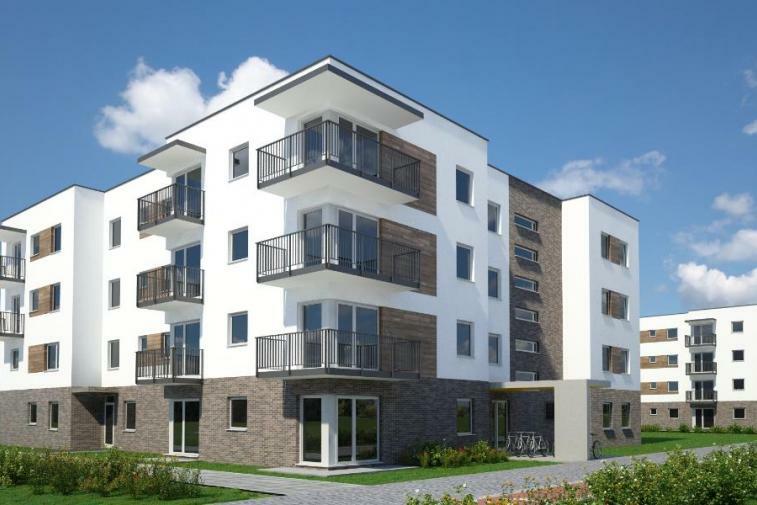 PTBS President Andrzej Konieczny commented: “The loan obtained from the EIB will allow us to extend current PTBS offer and propose housing with a purchase option. Renting with buyout right is a new solution, so far not used on a large scale. 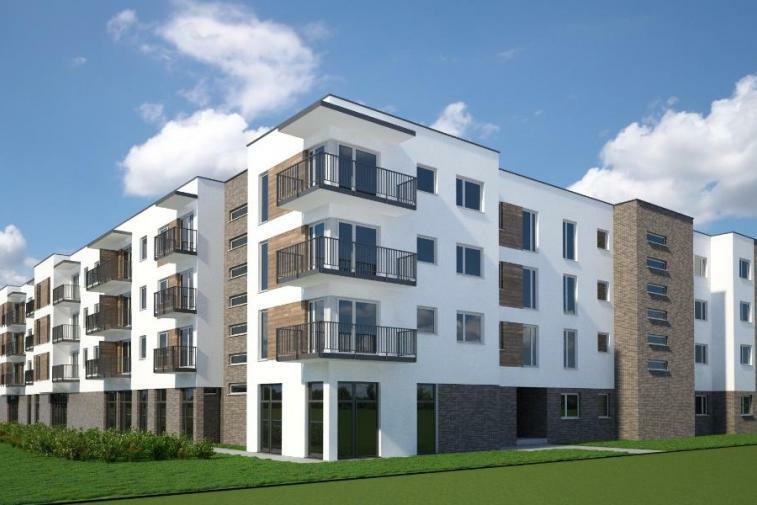 The success of the pilot investments - last year we gave the keys to 20 flats built in this system - showed that residents of Poznan are interested in acquisition of dwellings in this formula. I believe that implementation of the program in such a large scale will contribute to ensure better access to housing for people with average incomes, who would like to associate their future with the city, but due to their economic situation have difficulty with obtaining homes on the open market”. Commissioner Elżbieta Bieńkowska, responsible for Internal Market, Industry, Entrepreneurship and SMEs said: "Today's agreement demonstrates how the European Fund for Strategic Investments can make a real difference for people in Poland. 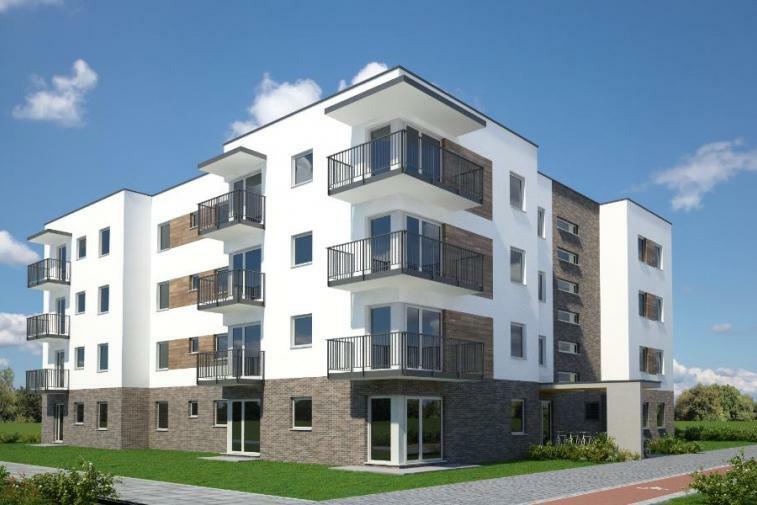 I am glad that in Poznań some apartments will become affordable for people with low income, thanks to investment with EFSI-backed loan." 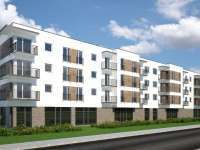 The EIB is financing a substantial portion of the affordable housing units that the city plans to make available to its inhabitants by 2021 and will allow PTBS to increase its housing offer by almost 50% over the next five years. This is a flagship project for Poznań’s urban development strategy. In particular, it should contribute to retaining university and other graduates by increasing the supply of affordable housing, as well as to lowering income barriers to the housing market, thus helping the city to reverse the population decline due to housing costs. This will boost Poznań’s competitiveness and encourage sustainable development patterns. Although this is the EIB’s first operation with PTBS, the project is a continuation of the long-standing cooperation with the City of Poznań and its municipal companies, aimed at developing and revitalising the city. 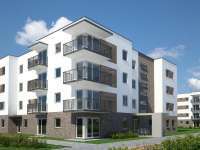 By providing an attractive long-term loan at favourable rates, the EIB is enabling the company to secure full and competitive financing of its investment programme, contributing to the affordability of the rents. 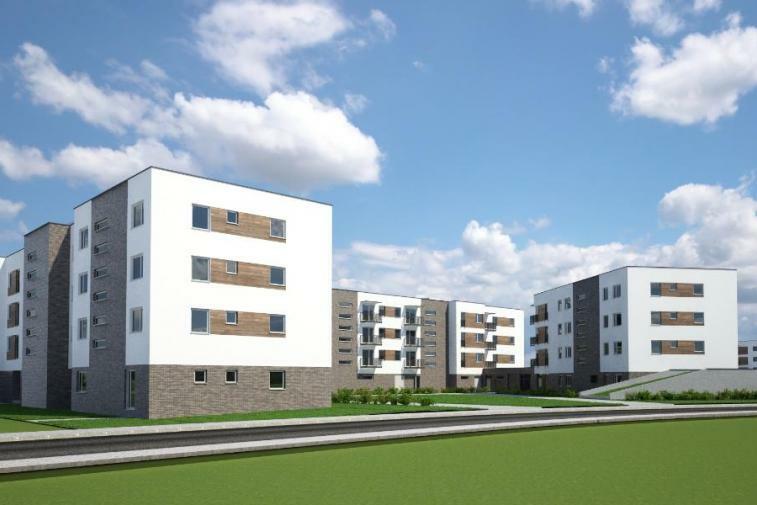 The EIB is currently developing a broader programme loan targeting more social and affordable housing projects across Poland and the transaction with PTBS will serve as a pilot.